This four-day Chop Shop Auto Theft Investigations and Criminal Sophistication with VIN Switching and ID course will provide the best tools and impact training to successfully identify vehicle theft – chop shops, and document important information, as well as evidence. You will have the knowledge and hands-on skills to investigate individuals and criminal groups involved with chop shop and VIN switching activities, including exporting stolen cars overseas. No matter where the criminal fits in on the levels of sophistication, you will be prepared to solve the crime and gather the evidence for court. 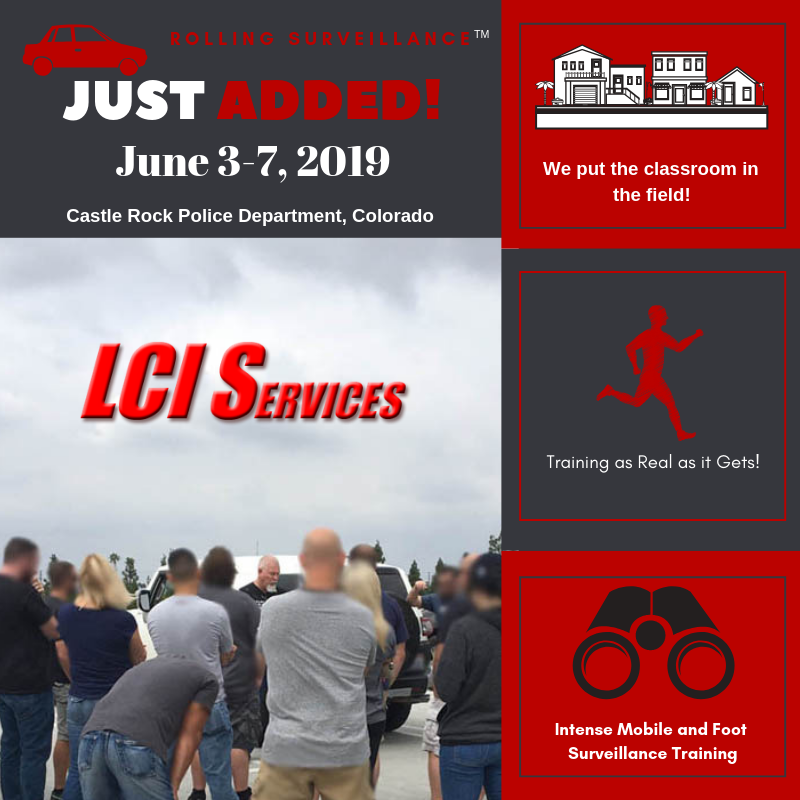 It’s perfect law enforcement training for Auto-Theft Investigators, Task Forces, Detectives, Patrol, Supervisors, and Prosecutors (District Attorney’s Office). Check out our Schedule or contact us to host a class now to save your agency travel and per diem money.